These are all examples of what are becoming known as ‘Wicked Problems’ – problems that are very complex and difficult to solve. 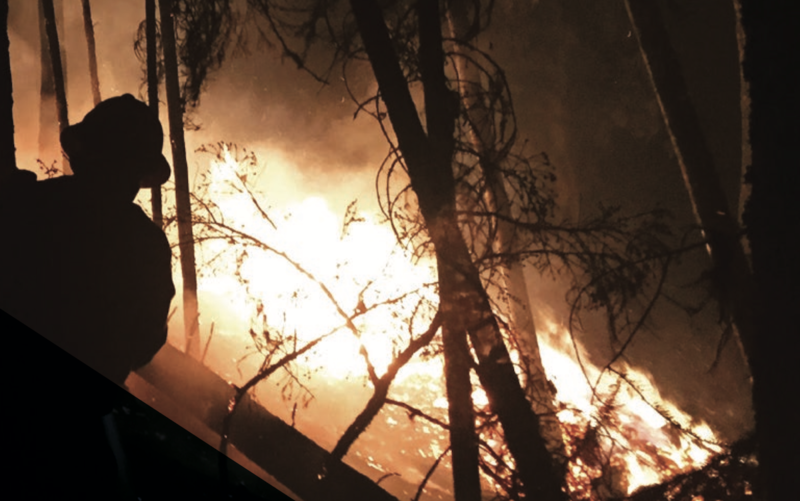 Some of these unsettling developments are showing up in our own back yard – toxic wildfire smoke for the past two summers, Southern Resident Orca down to 74 individuals, and people with mental health and poverty on our city streets. No wonder some young people are concerned for their future! Rebecca and I continued with our conversation – but focused on reasons for optimism! For example, there are tremendous advances happening with electric cars as well as with renewable energy such as solar. Our family also believes that Proportional Representation holds great promise as a modernization of our democracy that will help society rise to these ‘Wicked Problems’. According to a recent book by Harari – 21 Lessons for the 21 Century – what is needed to address society’s challenges is more collaborative government at all levels. Arend Lijphart, Professor Emeritus, University of California, has studied political systems around the world for many decades. His research findings include the fact that countries that use Proportional Representation tend to have better health and education programs, and they score higher on the Yale University Environmental Index. Moreover, per capita GDP is generally higher in countries that use PR systems. This is because legislation and policy is developed more thoughtfully as compared to First Past the Post, which tends to result in costly pendulum swings in policy that is driven more by lobbyists then by the needs of citizens. Citizen’s young old are more politically engaged in countries that use Proportional Representation, because they know their vote counts. Not only is voter participation higher, but also there is more dialogue and serious discussion about policy that is best for the majority rather than the partisan ‘idea bashing’ so common in First Past the Post Countries (i.e. Trumpsim). Of the 80 countries that use Proportional Representation none have ever gone back to First Past the Post. We need Proportional Representation and smarter government to solve big societal problems not only at a provincial level but on a national and global level as well. Proportional Representation is an opportunity for B.C. to pave the way for the rest of Canada. We hope you will join our family by voting YES for Proportional Representation. TOO MANY PEOPLE ON THE PLANET That is our problem. What is needed is another plague or flu or something that will wipe out three quarters of the earths population.Actually it is inevitable unless we quit breeding and even that is too late.There is no solution for our present problems except a drastic depopulation of our poor old grossly abused greed ridden planet. Wow – nice to see young people standing up for what they believe in – Proportional Representation. Both Rebecca and Sushil are the younger generation that has to deal with the mess us older people have left them. Proportional Representation is a modernization of democracy where every vote counts and people feel their voice is heard. Participation rates are much higher in PR democracies – because it is more democratic – 30% of the vote is 30% of the seats. You can’t have all the power by just representing your special interest group, which takes a bit of influence away from lobbyists and gives a bit more influence to citizens. wow, this comment just blew my mind. I think i have become dumber by just reading it. well, its because of pessimists like you that politicians dont give a F about majority of the people. Be the change you want to see and anyways change is inevitable. Canada has a huge potential to be one of the best country on this planet. It will join other great countries like denmark, holland and newzealand rather turning into a third world garbage for few greedy politicians, who will keep on playing musical chairs of politics and keep exploiting majority of the population. Canada already is the best Country in the world. Just remember it is the intolerance of others’ point of view that is creating chaos. How does the world being f…d have anything to do with working full time or part time, and this all leads into the pro rep debate??? Well if young people had more hope for their future, and more say in who are representatives are perhaps they would be more willing to settle down and feel more empowered to be politically/socially active in the community. Right now many do not think they can make a difference and are shut down about the problems that face all of us. Pro Rep would give more voices and debate to mitigate these problems, as the article was mentioning. By all means though, keep First Past the Post, but I think it would mean continued power for lobbying groups and more media campaigns in order to “win” swing ridings. I do no get you though, why is the number of votes = number of seats so scary for you???? because there is so much at stake for young people like us. Proportional representation is the way to go in future. To keep young people motivated to participate in politics, to not let few politicians abuse their power and ignore silent majority. Sorry don’t agree. Where are we going to find righteous, broadly analytical, gutsy politicians? With what we got, PR will not solve anything just like banning single use plastic will not solve anything for an environment increasingly battered and bruised. By all means let’s be adventurous and willing to try a new path but consistent and direct involvement is the key. Unfortunately too many people do not have the stamina nor the fortitude to see it through. Is tough to remain positive, it really is.